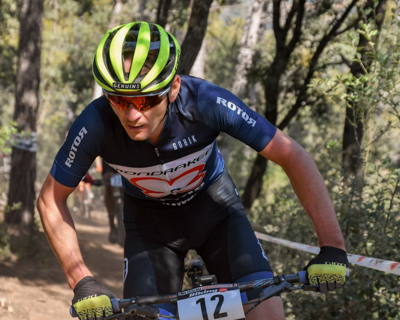 Registrations for the first event in Banyoles will open on November 15 – Ticketoci. 2018 was the year in which a new cross-country competition began in style. The Super Cup Massi was launched this season just gone making a grand entrance in the international calendar. 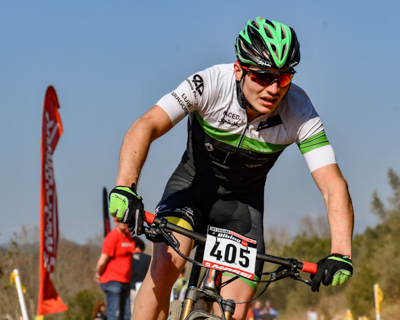 Four races – the most elite and with the highest level in the country – set the pace for its first edition. 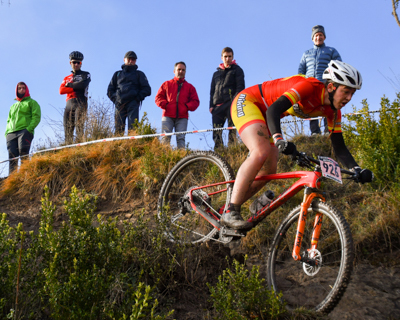 2019 will see the event, which has attracted names never to compete in Spain, further consolidated. All the competitions were UCI HC or C1 category, taking place at key moments in the international season. Coupled with circuits worthy of the World Cup, the Super Cup Massi ticked all the boxes for experiencing the best cross-country in the world, not only for the spectators of each of its four races but also for the bikers, who were even able to share a barbecue with the stars of the sport. 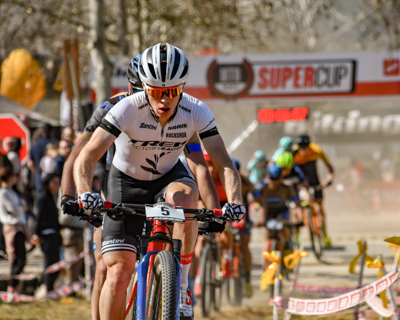 Looking ahead to 2019, the Super Cup Massi will expand from four to five races. 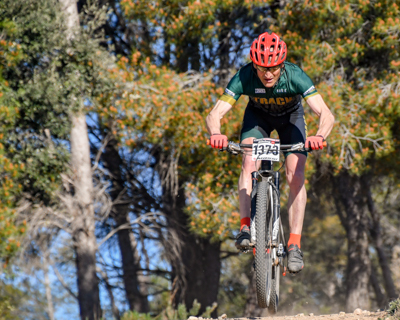 The latest scoring event is Santa Susanna, a race that was launched this year in the calendar of the Copa Catalana Internacional Biking Point with great success. For its first edition it had one of the best rated circuits of the championship. Situated just a stone's throw away from the beach, Santa Susanna flaunted its contrast between sea and mountain, with a tough yet fun track like few others. 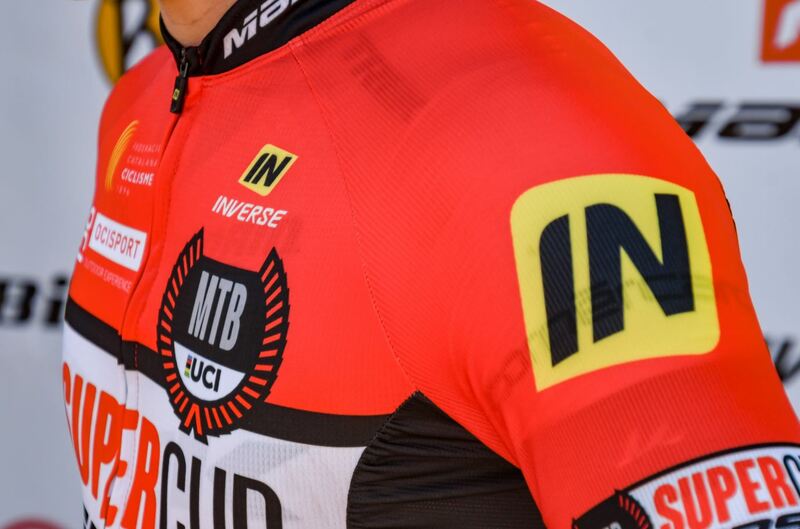 Its introduction to the Super Cup Massi also means it moves up to UCI C1 category. 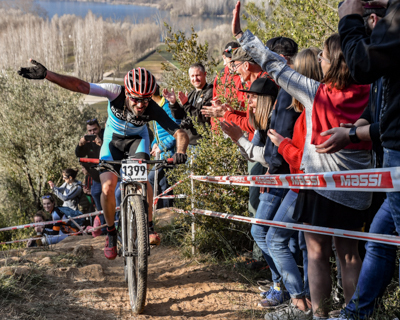 Thus, the Super Cup Massi will kick off in Banyoles with the best XC event in the country and one of the most important in the world, both in terms of the number of participants and their quality. What’s more, it will be the only point scoring HC category event, one step away from World Cup status. It takes place on 23 and 24 February. 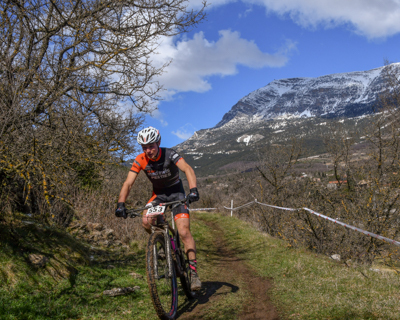 Santa Susanna, a newcomer to the Super Cup Massi, will be the next event, held on 28 April, just forming part of the key block that decides the championship, since it will be the turn of Barcelona on 4 May. A unique event in which one of the most cosmopolitan cities on the planet sets forth with the best cross-country – the perfect formula for bringing our sport closer to the general public. The following event is one of the most special because it is more than just a race. Sea Otter Europe’s Girona race (held on 1 and 2 June) is also an opportunity to spend a weekend enjoying a unique biking atmosphere for a European cycling festival that combines an enormous exhibition of all the innovations in the sector, with a very extensive programme of top-level competition. Both Barcelona and Girona will be UCI C1 category. 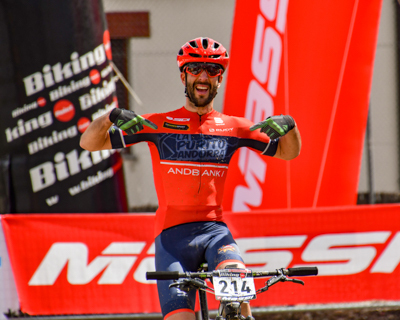 Vallnord on 14 September, confirmed as the new location for the 2024 World Championships, is another event on the calendar not to be missed. The race marks the end of the Super Cup Massi and will be the first event to take place after August. With C1 status and a World Cup circuit, it is one of the toughest competitions with the biggest appeal in the championship. 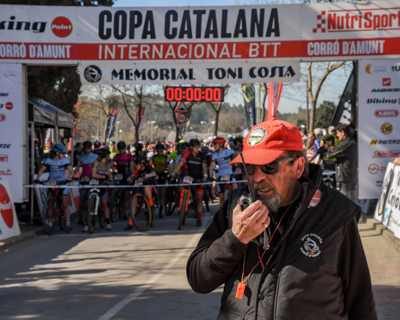 The five races of the Super Cup Massi will continue to form part of the Copa Catalana Internacional Biking Point, a competition that is set to expand to nine races in 2019. Points will count from all five races, much the same as the World Cup format where all rounds count towards the final result.